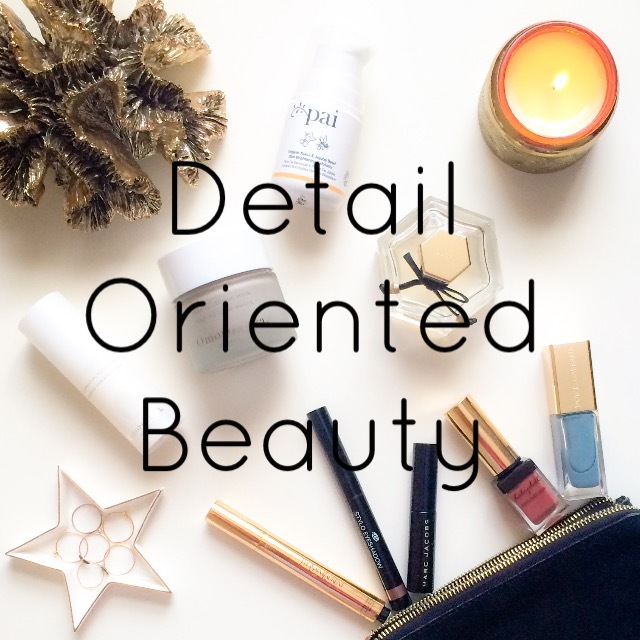 One year ago today I started Detail Oriented Beauty (you can see my first post here) as a way to share and document my skincare and green beauty journey and what a journey it has been! I can’t thank you all enough for the constant love, support, friendship, laughter, advice, help and encouragement you have given to me because without it I wouldn’t still be doing this. 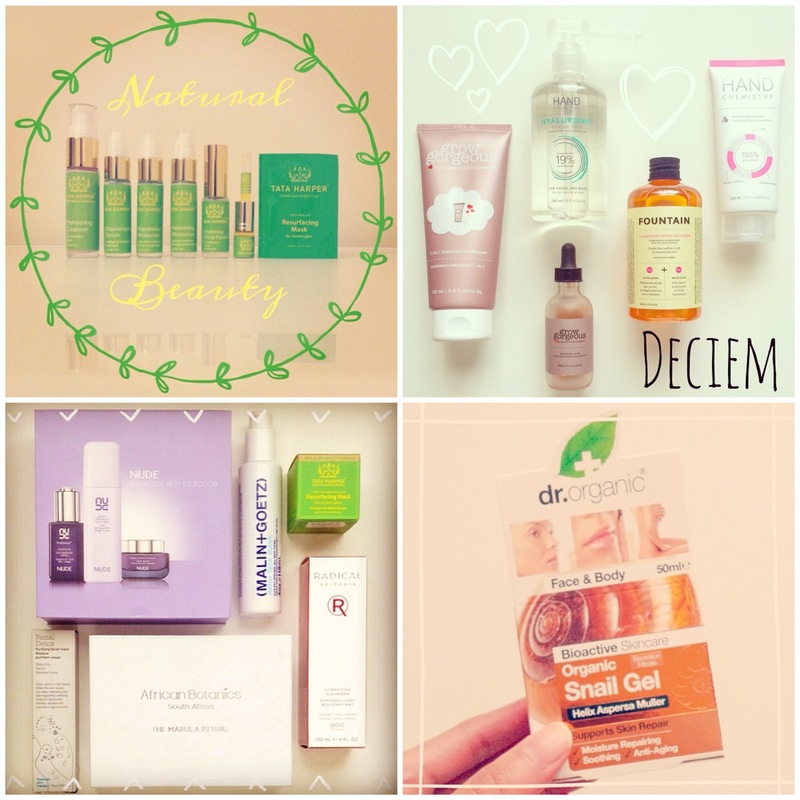 I always say that the best thing about having my Instagram account and this blog is the connections I’ve made and I have truly loved getting to know each and every one of you in our lovely little skincare community. It has been amazing to talk about and share my love for skincare with you all and I have learned so much in the process and been able to help others in a way that I never had when I was struggling with my skin, which means the world to me. I’ve learned a lot (my skin hates lactic acid but loves niacinamide), discovered a lot (La Belle Lune, Bravura London, NIOD etc) and made a lot of amazing friends (you know who you are!) and I have loved every minute of it, no matter how frustrating it seemed at times. As many of you will know by now I am a very private person, so there are no selfies on my page and I don’t really share too much about my personal life, but I will say now that this past year has had many ups and quite a few downs. I’ve moved around a lot for various reasons (some good, some not so good) and had some hard stuff to deal with but this space and my time spent chatting with you all has really helped me through it and even though you didn’t know it at the time, many of you have made me laugh and/or smile on days when I really thought I couldn’t. That is why even though many times I have felt like my life and work are too hectic to keep this up, I still do because I am so grateful to know you all and to share part of my life through our mutual passion for all things skincare and beauty related. I saw the above quote on Instagram the other day and I couldn’t agree more, which is why that is exactly what I want to create for all of you! I’ve always loved August, being that it’s my birthday month, but this one is extra special because not only is the blog celebrating it’s first birthday but my Instagram account just hit 15,000 followers, which is mind blowing to me as when I started the blog I only had about 900 followers (below). So, in order to say a huge thank you to all of you lovely, amazing people for following me on this journey and supporting me over the past year I am officially declaring August “Giveaway Bonanza Month”, so you can expect a whole host of giveaways coming your way, which will hopefully make this month feel like the best Sunday ever because that’s what you all deserve! So, to get things started in a big way, below is a not so sneaky preview of the first giveaway coming up shortly and I am so excited for it!!! 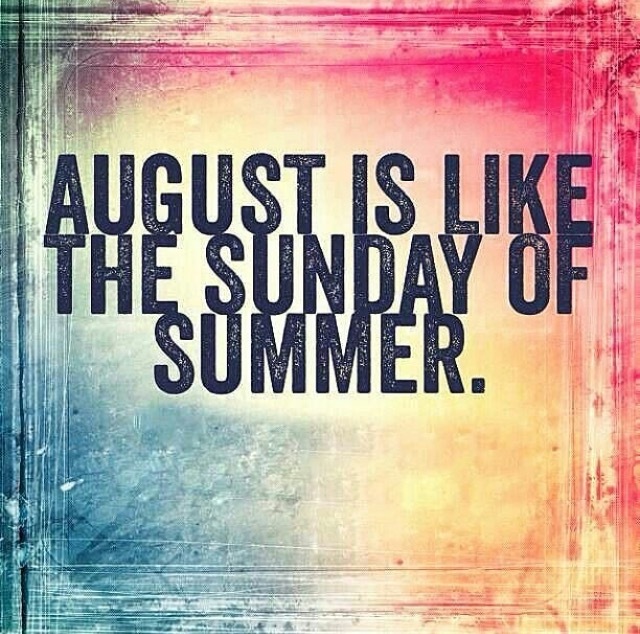 Thank you all again so, so much for being the most sweet, kind, funny, supportive and loving insta-friends I could ever ask for and cheers to August! 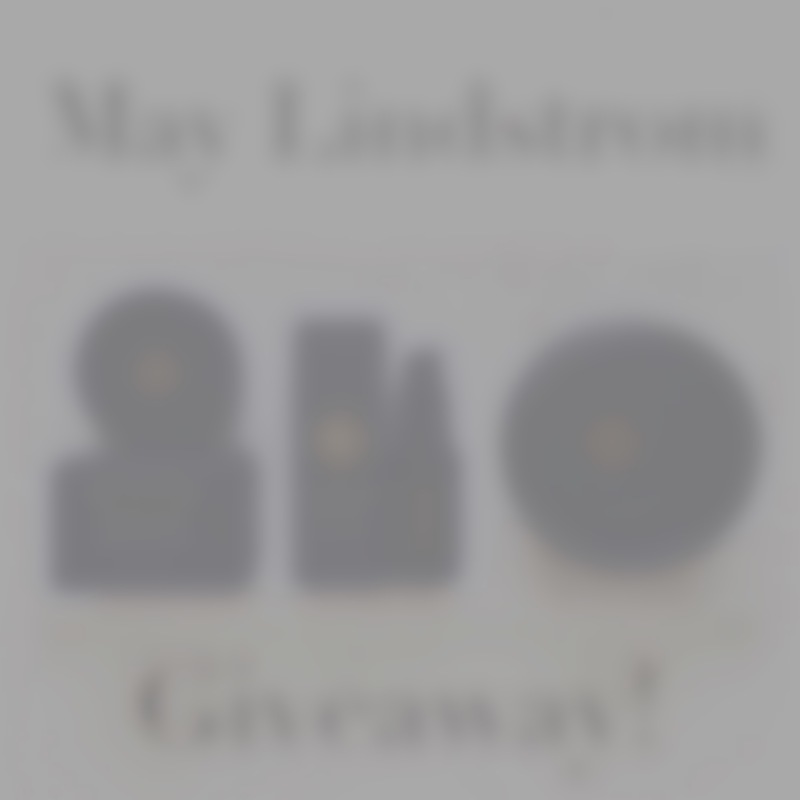 Next > May Lindstrom Giveaway! Congrats Arly! Its so much fun looking back at old posts isn’t it? I have found in my short time on Instagram, my style has changed in the way I take photos etc. This is such a huge achievement for you, congratulations and here’s to many more years at DOB! 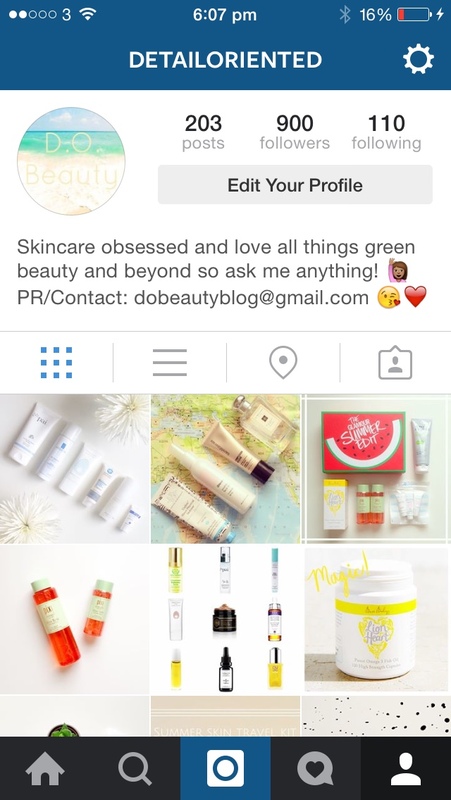 Hye… Congrats on turning one and happy birthday detail oriented beauty page! Arly, thanks for this wonderful reading and again, happy birthday to both of you. Happy 1 year! I remember following your instagram and being so excited you started your site! I’d like to say thank you for keeping your instagram page interesting and informative and for ding this giveaway as well! Congratulations on your new millstone!!! And keep it going! This has been such an interesting journey, look forward to reading more of your posts. Love your blog and Instagram Here’s to year 2. Congratulations Arly! It’s amazing how people’s support of each other, even when it’s not directly related to your challenges, can be uplifting and positive in all aspects of your life. Thank you for sharing the love this month! Thank you so much for your kind words and support my dear and OF COURSE I will always “entertain” your questions – it’s what I’m here for! 🙂 Thank you for always reading and being here to chat about skincare! I have tried to write here my comment two days ago but it seems that I did something wrong because I cannot find it. I might wrote too many words and this may be the reason. So, I will try to resume the other day comments: congratulations to you, to your blog and it’s a real pleasure to meet you here and on IG, to go through your wonderful posts and your exceptional blog and I have learnt too much since then. Thank you very much for your support since I joined IG and you’re my daily inspiration. I wish you the best to the second year of your amazing blog and also, the very best to you. I am very touched by this birthday post and today is the third time I read it. Warm regards and see you on IG. Wow! Your words have trilled me! I’ve arrived here a few days ago and I really happy, because I see you have the same beauty phylosophy than me. Is fantastic! Your blog is amazing and your Instagram is amazing too. Congratulations for this first year and go ahead!